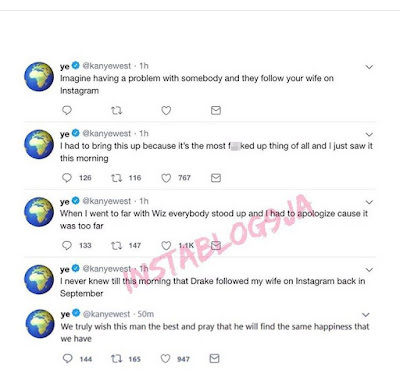 Drake has been making physical threats to his family. A lot of people thought Drake was insinuating he had slept with Kim after she was with Kanye. 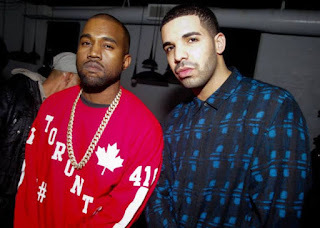 The song that triggered all of this … "In My Feelings," where Drake talks about Kiki, Kim’s nickname. This maybe why Kanye is mad about the social media follow. 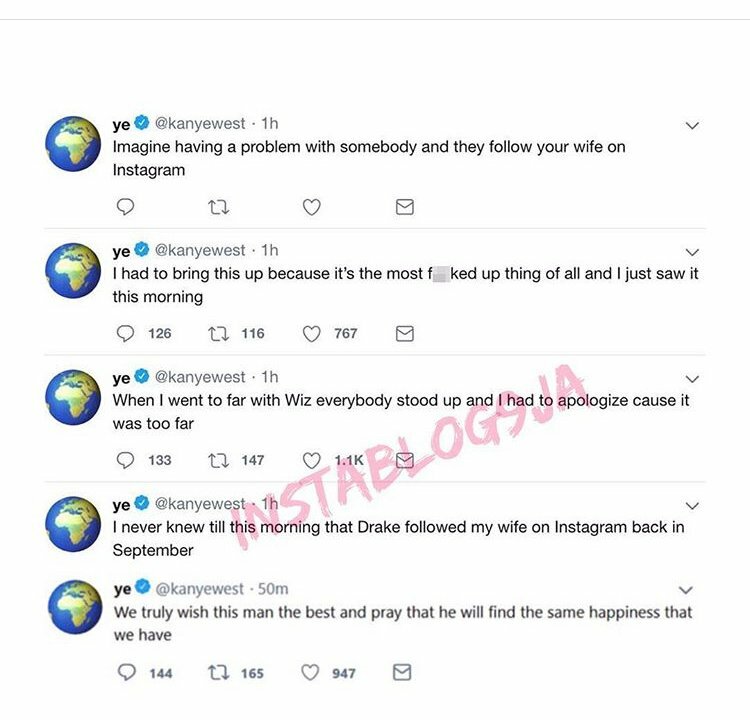 Kanye has since deleted the tweets.